An exciting new development in the growing treasures made available through the Digital Public Library of America. DPLA, in conjunction with educators, librarians and historians, have started to develop curated sets of primary resources to help faculty encourage engagement with primary resources and cultural heritage items. Selected sets cover the Visual Art During the Harlem Renaissance, women in World War II, Transatlantic slave trade, and more. Additionally, DPLA offers a video of their November 3rd Workshop “Using DPLA for Teaching and Learning” to help faculty and students in finding and curating collections that are pertinent to their own work. In a change to our schedule, the university’s libraries will be closed Monday and Tuesday, December 22 and 23, as they have been designated special holidays. In sum, the libraries will be closed for the Christmas break from Saturday, December 20 through Sunday, January 4. 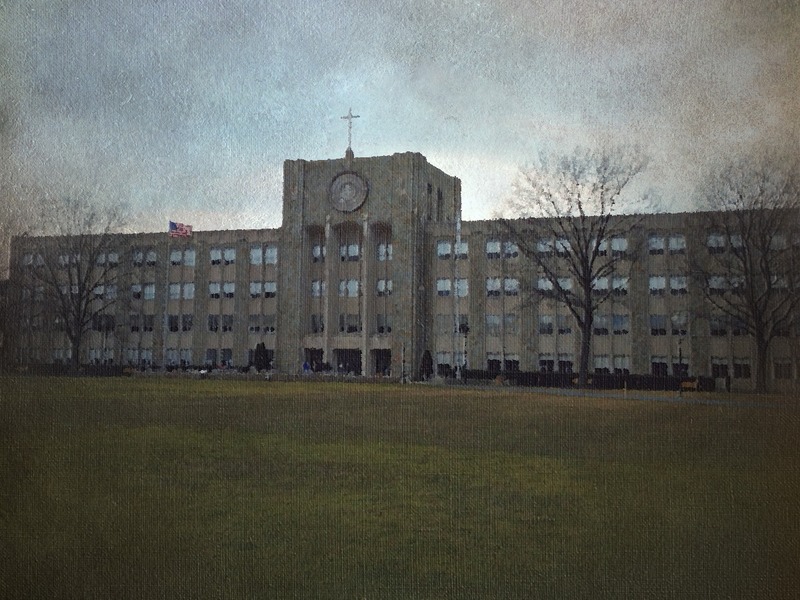 We will reopen on Monday, January 5, at 8 AM. The recent EU court’s ruling on the “right to be forgotten” is an interesting wrinkle in the debates around privacy and public information in the world of cyber-connection. Even those who have carefully guarded what information they have “put out there” can find that information related to their name or face exists online and can be mined and redistributed in any number of ways. While the EU just forced Google to institute a procedure for removing items from the “results” for searches originating in Europe (Google.fr and google.de), they were not forced to delete those items from their “repositiory” of sites. Those who were hoping to have the request option for the US version of Google are out of luck; no court has forced Google to do this for US yet. However, if you want to clean up your “international image”, Jill Scharr’s helpful blog entry has more info on doing that. Google does offer a procedure to remove “outdated” content. It may take some following-up with them (as the page suggests, since I guess they can take their time and/or refuse). You will also need to do this in conjunction with the webmaster of your site (if you are not your own webmaster). In the short-run, you can delete passages or pages on your site; however, since they were indexed by Google shortly after you “published” them, they would still show up in a google search. The old/deleted materials will “sink down” in the search-results as more people click on your more recent materials. Your best bet in the interim, is to make old content “private”, and use either text-links to let people know that there is a more current page with a link to new info and/or implement a re-direct URL to the now-current information….an inelegant solution until the google request is acknowledged, but a quick and dirty solution for the time-being. Thomas Piketty, in his book Capital in the Twenty-First Century, argues that extreme economic inequality in the current global economic system is undermining democratic values. This book has gotten a lot of press coverage recently in such publications as The Guardian, The New Statesman, and the New York Review of Books, where Paul Krugman had a lengthy review. 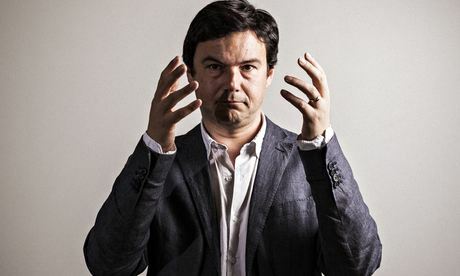 The New York Times referred to Piketty as the “latest overnight intellectual sensation,” following in the footsteps of public intellectuals such as Susan Sontag, Christopher Lasch, and Francis Fukuyama. We thought we’d let our readers know that Capital in the Twenty-First Century is available as an e-book to members of the St. John’s University community. 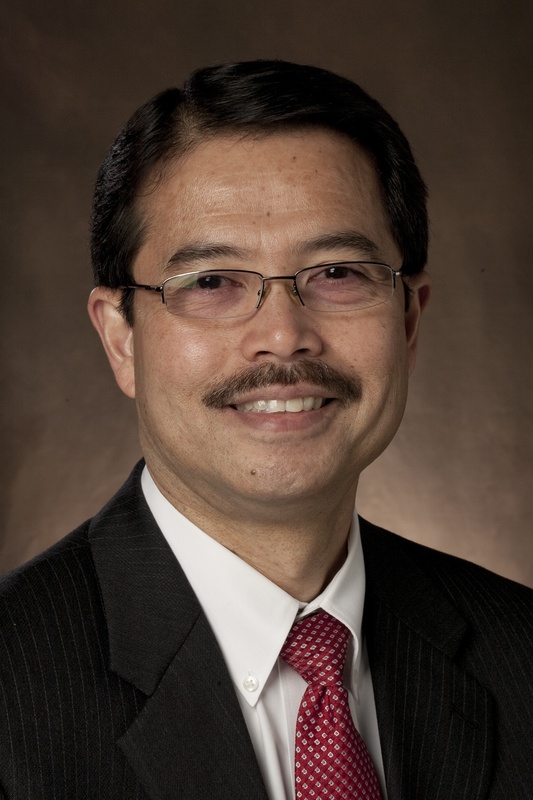 The University Libraries welcome St. John’s University’s new president Dr. Conrado M. Gempesaw. We thought our readers might be interested in Dr. Gempesaw’s scholarly writing. Please check this site for links to many of his articles. The Chin Ying Asian Library possesses a significant collection of works chronicling the advent and development of the Catholic Church’s presence and establishment in East Asia to support St. John’s University’s core curriculum and scholarship. This installation of the Asian Collection Highlights Exhibit presents selections from the rich multilingual resources on Catholicism in the Asian Library’s collection, and includes a list of further suggested titles to encourage usage and perusal by students and researchers in St. John’s’ academic community. Items on display may be removed from the display case upon request and perused in-library or checked out. 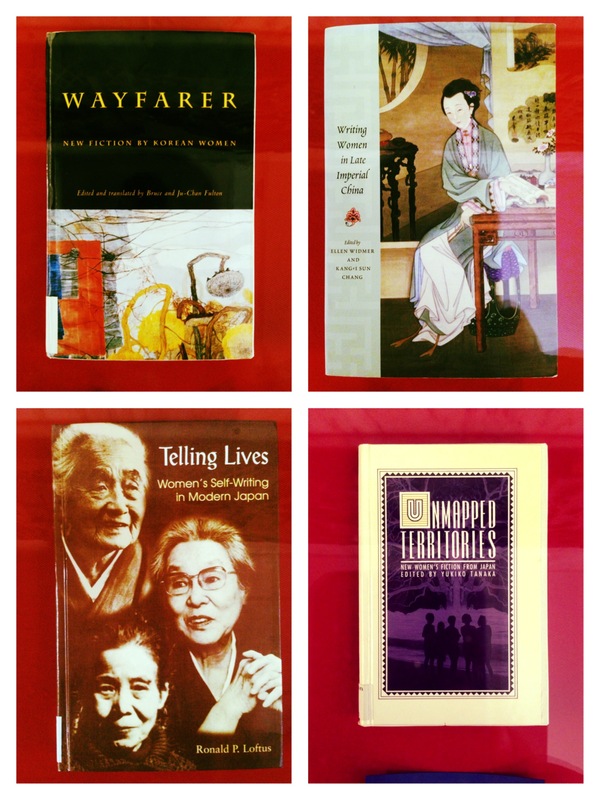 To mark Women’s History Month, the Asian Collection Highlights exhibit is showcasing literature anthologies of works by woman writers in East Asia. Covering multiple genres of literature from 1600 through the 1990’s, the anthologies in this exhibit are a small sample of the wealth of works in the Chin Ying Asian Library that observe and analyze the growth and development of women’s voices and representation in the modern international context. As with all Asian Collection Highlights exhibits, items on display may be removed from the display case upon request and perused in-library or checked out. Previous installations of the Asian Collection Highlights Exhibit have included: Literary Classics and Visual Arts in Japan, the Wang Guanying Gift, the Soong Sisters (for the 2013 observance of Women’s History Month), and Buddhist Art in East Asia.